Home Ecommerce Platform Losing Customers With Price Discrimination? 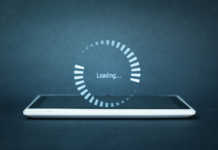 If you offer products and services that generate recurring revenue through subscriptions (including software, music, games, media or wireless plans), remarketing to your existing customers is the most important part of your business – as they say, it costs 5 times more to acquire a new customer than to satisfy an existing one. 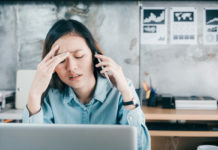 An upgrade or renewal email is an effective way to keep the customer “in the fold.” Some businesses bank on existing customers taking action directly from these emails, even charging the existing customer segment higher prices than resellers or their own website. 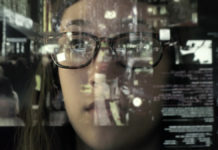 This works if consumers are content to purchase without comparison shopping – but Elastic Path’s research into the buyer trends of software consumers shows this is not the case. Sign up for our September webinar Selling software to Consumers, Upgrade Now! to get a free copy of the research). 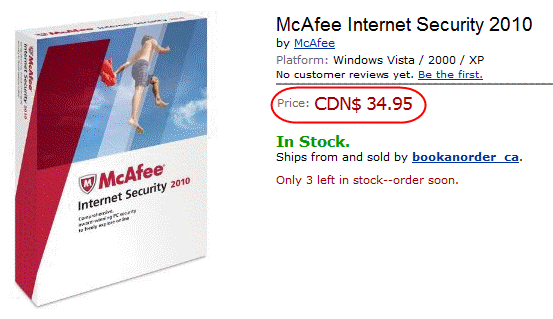 but the retail price is now only $69.99 and today it’s on sale on McAfee’s site for $49.99 ! 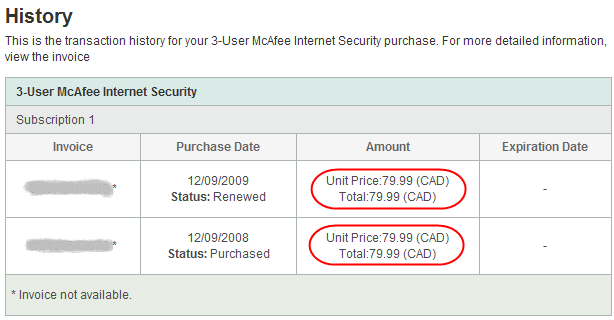 Shopping around and buying a new copy of McAfee Internet Security 2010 from a reseller (Amazon) would have saved me $45.04. 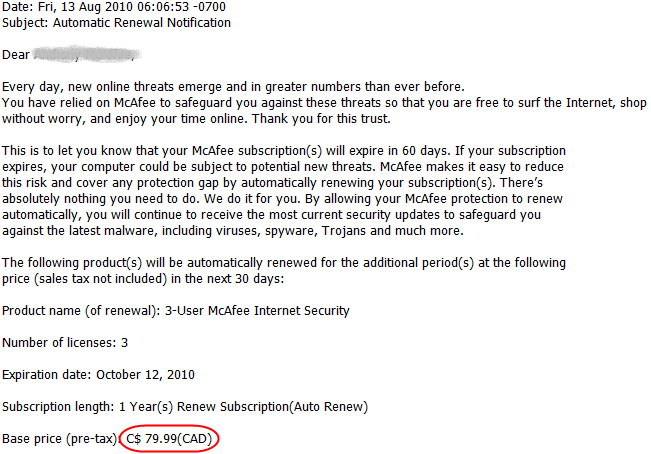 In the end using the online chat feature on McAfee’s site I was instructed to do a manually renewal via my account, which enabled me to get McAfee’s current online offer price of $49.99. However I suspect had I just let the auto-renewal do it’s magic my credit card would have been charged $79.99. Inflating the price may drive a significant percentage of customers to purchase from other selling channels, eroding your margins and potentially cutting off opportunity to remarket to them in the future (the reseller will send competing renewal notice or other cross-selling tactics). 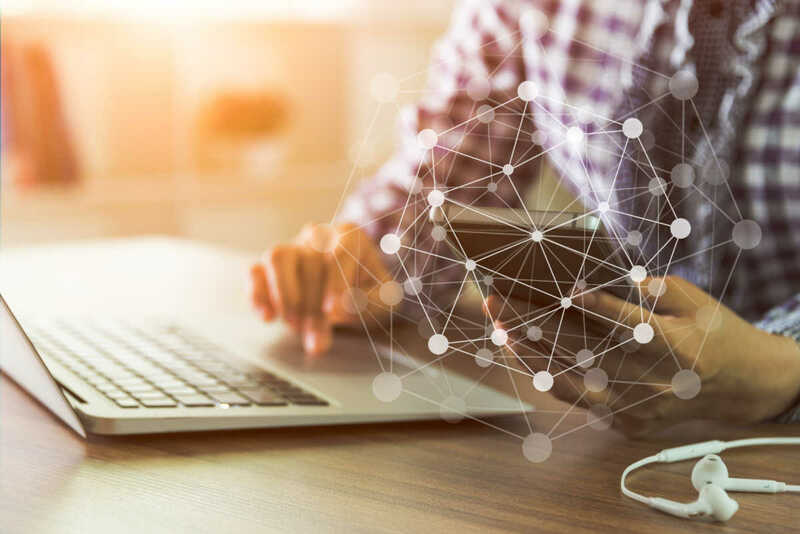 46% of the software consumers we surveyed reported that the availability of an alternative free version that they considered as good their existing software prompted them to switch. Charging higher prices than other sales channels increases the likelihood the shopper will switch to a competitor’s product or a free / open source alternative. Perhaps a way to reduce consumers’ fear that they are not getting a fair deal when upgrading would be to show prices offered by resellers and ensure the renewal / upgrade is competitively priced against reseller offers. Also, offering a price guarantee like JourneyEd builds consumer confidence and increases the likeliness of a prompt renewal from an existing customer. The takeaway is that publishers and service providers should think carefully when pricing upgrades and renewals for existing customers of non tangible goods. Consumers these days are wiser and have an arsenal of price comparison tools at their disposal to go hunting for a better deal. 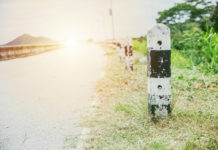 Not only do your customers feel like they are being taken for a ride, but many of them find an alternative product along the way. Although highly profitable, over charging for upgrades and renewals may be seriously affecting your attrition rate. To find out more about the buying trends of software consumers sign up for our September webinar Selling Software to Consumers, Upgrade Now! 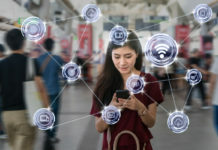 where we will explore the findings of the online survey and look at actionable advice for software retailers to improve the online shopping experience. 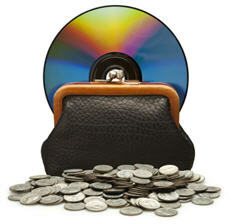 All registrants will receive a complimentary copy of the research “Consumer Software Buying Trends 2010?.